Suppose you tweaked your product or service so it made you the leader in your particular industry…and no one heard the news. Suppose you landed a huge client that elevated your position to a leader in your field…but couldn’t get the news out quickly enough. Distributing important information is often as critical as the news itself. Current information, like vegetables in the supermarket, does not remain fresh for long. If information sits around too long, it’s old news. And media has no interest in information that occurred very far in the past. Distribution of information is one of those tasks that looks, on the surface, to be mundane, but for clients who want their news and information conveyed to their particular audiences, distribution the right way is critical. If something important is happening with your business and you want others to learn about it, you must work quickly to get the information out. All of this has to come together while your information is still fresh. If your information gets to media after it’s “use by” date, media view the information as “expired.” If it happened yesterday or in the past week—and is still relevant—it’s news. If it happened last month, it’s not news. And keep in mind, the media is not sitting on pins and needles waiting for information about your enterprise. It is up to you (or your PR team) to get the information prepared and distributed to the media. The act of distribution, unlike an advertising campaign, is inexpensive. What does cost, however, is the thought put into distribution. 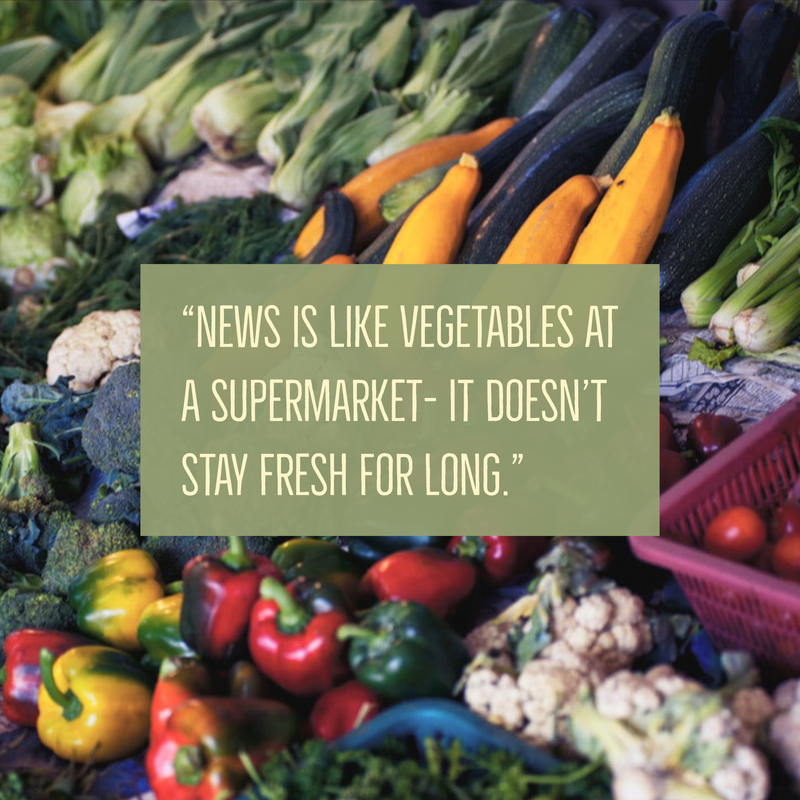 Are you reaching all the targets who can use your news? Are there targets who may not be immediately visible to you? Are you including media that might have a tangential interest in your news? Conversely, are you needlessly distributing your news to outlets who would have no conceivable interest in your news? Your PR team should have the expertise to develop your news distribution plan, as well the tools that can accomplish distribution quickly, efficiently, and at a reasonable cost. When you submit your information to media is another key factor in generating coverage. There is no exact formula for timing dissemination of news, other than to avoid issuing news to arrive when no one is in the newsroom to receive it or act on it. Other factors, such as breaking news on a national or local scale, make a huge difference, too, and sometimes there are other industry aspects to consider. Generally speaking, Tuesday is the best time to issue a press release, followed by Thursday. The worst day to send your information is on Friday. Similarly, the best time to send your press release is early in the morning – at 9 a.m. to be exact, or later in the day at 8 p.m., Eastern Standard Time. Technology has transformed how news and information is conveyed to media. Thanks to social media, a click can reach media around the world in an instant. But there’s more to it than simply emailing words to media outlets. Distribution should include graphics that bring your story to life and provide media with the ability to illustrate your story to their audience. Follow up, on an individual-by-individual basis, is also important. Aggressive publicity requires telephone calls, texts, or emails to specific reporters who will have a special interest in your news. This, in turn, requires that your PR team know your product or service and know who will have a specific interest in your news. At Wellons Communications, we offer the whole enchilada when it comes to getting the word out. We employ national resources that can be tailored to reach just the audience you want, whether it’s distribution to a broad consumer category or a precisely-targeted trade category. Further, we can arrange to have graphics prepared and attached to your story so that media can use the illustrations to bring your story to life. When you have news to share, keep us in mind. We’ll be happy to help you craft a news distribution plan that will be affordable, cost-efficient, timely, and well-targeted.